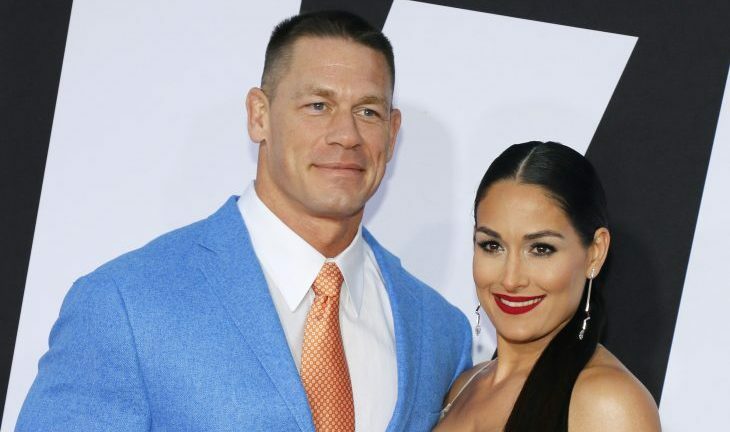 Nikki Bella shed some more light on her celebrity break-up from John Cena. What are some ways to know your relationship won’t stand the test of time? 1. How you resolve conflict: The way you and your partner fight is honestly a great way of seeing how the rest of your relationship will pan out. To start, you shouldn’t be dating someone who you’re always fighting with. But, when the inevitable fights do occur, it’s important that you and your beau manage the conflict with maturity and respect. If all your fights remain unresolved, your relationship won’t survive for long. 2. You want different things: Just like Bella and Cena, having different major desires in life is a big reason many relationships fail. If you and your partner have totally conflicting career paths, interests and life aspirations, then maybe it’s time to end your coupling soon. 3. Lack of passion: For a relationship to last the long run, there has to be a true spark between both people. If you love your partner, but there isn’t spectacular chemistry, then it might be time to let them go. Eventually, that lack of passion could cause conflict in the future. Have any more ways to realize your relationship won’t make it far? Comment them below!